As the saying goes, statistics don’t lie. 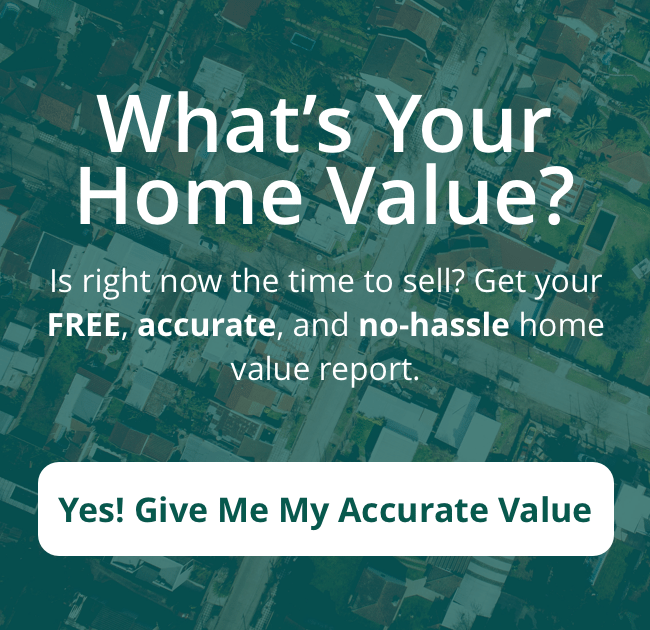 It’s important, then, to be aware of what the figures surrounding certain aspects of home selling can tell you – if, that is, you want to sell your home quickly and get a good price for it as well. It might behoove you, then, to take a look at these statistics of home selling in TX. Location – Homes sell faster in hot markets. Season – Sales, in general, are better during spring and summer. Price – Typically, high-end homes sell more slowly because there is a smaller pool of buyers. Inventory – Where there is a shortage of homes in relation to demand sales happen more quickly. School districts – Homes in areas with good schools sell faster and usually fetch higher prices. Sprucing up the exterior of your home and landscaping (especially) will improve what buyers first see when they pull up to your curb – hence “curb appeal.” And we all know first impressions are hugely important. Landscaping carries the potential for a much greater return on investment than any other major upgrade or improvement you can do – a potential ROI of 215% in the sale value of your home. In addition, landscaping usually costs less than any major improvement. You can do the staging yourself, but you are much better off calling on the services of a professional staging company. And these statistics of home selling in TX, gleaned from the National Association of Realtors surveys, will convince you. 49% said staging had a marked positive effect on a buyer’s view of the home. 77% said staging obviously facilitated a buyer’s ability to visualize a house as her own home. A full third said that staging increased the value of the offer by 1% to 5% over offers for similar unstaged homes in the same market. And 39% of seller’s agents stated that staging a home greatly reduced the length of time a home was on the market. In addition, 21% indicated that staging increased a home’s dollar value by 6% to 10%. Should you use a real estate agent, or can you sell your home yourself (FSBO)? Let’s see what the statistics of home selling in TX say. First, almost 90% of sellers use a listing agent – and for good reasons. Agents understand the intricacies of the process, have valuable industry connections, have knowledge of neighborhood trends, and possess valuable negotiating skills. In addition, 89% of buyers use an agent, and you have to have access to those buyers. According to the NAR, the typical FSBO home sold for $185,000 in 2016. And those sellers didn’t have to pay the standard 6% agent commission and so saved about $11,000. But here’s the catch. The typical home sold by an agent in that same year sold for around $245,000 – that’s a difference of a whopping $60,000. The upshot is that your agent’s commission is a small price to pay in order to make tens of thousands of dollars more on the sale. As you can see, then, doing the right things – like using professional staging, enhancing curb, and using a real estate agent – can profoundly impact home selling in TX. These things will affect both how long your home is on the market and what price you get. So let us help you get it right. 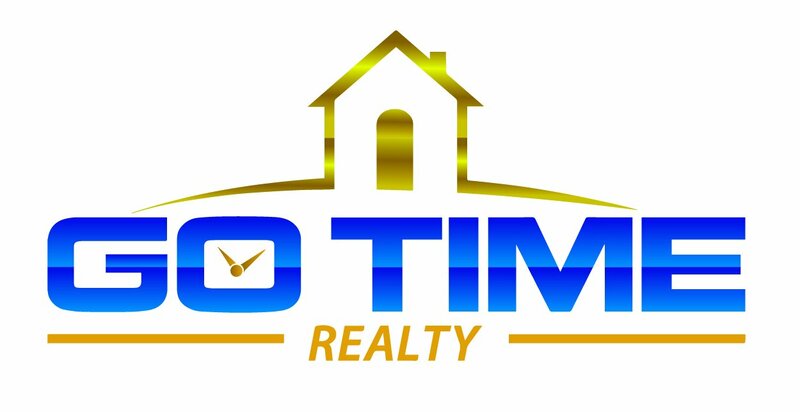 SEND US A MESSAGE OR CALL (210) 910-6548 TODAY TO SPEAK TO ONE OF OUR EXPERIENCED AGENTS!